Organic and Biomolecular Chemistry (OBC) is delighted to announce a high-profile web themed issue on Contemporary Synthetic Chemistry in Drug Discovery. The guest editors for this issue are Professor Angela Russell (University of Oxford, UK), Professor Douglas E. Frantz (The University of Texas at San Antonio, USA), Dr Matthew Duncton (Rigel, San Francisco, USA), Dr Graham Wynne (University of Oxford, UK) and Dr Shane Krska (Merck, Boston, USA). Manuscripts can be submitted using the Royal Society of Chemistry’s online article submission service. Please clearly state that the manuscript is submitted for the themed issue on Contemporary Synthetic Chemistry in Drug Discovery. All submissions should clearly show/explain what challenge within drug discovery is being addressed by the presented work. Articles covering general organic synthesis without this connection are not suitable for this issue. Inclusion of biological data is not a requirement for submission but you are welcome to include any such data that you feel supports your article. Please note that the main focus of the manuscript should be on the organic synthesis and not the medicinal chemistry. RSC Organic Division Poster Symposium 2015, headline sponsored by F. Hoffmann-La Roche, Ltd. This poster symposium for final year organic chemistry PhD students will take place at The Royal Society of Chemistry at Burlington House, in London, Monday 30 November 2015. Get more information or submit an abstract now. This symposium offers final year PhD students a chance to showcase their research to their peers, leading academics and industrial chemists. It is open to all branches of organic chemistry – in its broadest interpretation – and has a tradition of being the most competitive and highly-regarded organic chemistry symposium for PhD students in the UK and Ireland. There will be a first prize of £500, two runner-up prizes of £250, and a ‘selected by Industry’ prize – also of £500. Industrial delegates will select this winner based on the potential for application in an industrial context. We would like to thank F. Hoffmann-La Roche, Ltd. and our industry sponsors for their generous support of this event. At Organic & Biomolecular Chemistry we understand the importance of getting your work seen by your peers in the organic chemistry community as soon as possible. This is why we get you a decision as fast as possible without compromising on the quality of the review process. This is based on all articles sent out to referees in the period January–June 2015. Articles that did not pass an initial assessment have not been included in this calculation. Want to know more about OBC and the benefits of publishing your work with us? Want to experience the same service as your colleagues that publish with us? Oral and poster abstract submission deadline is 26 June. The three day conference programme comprises of 15 plenary talks, including Prize and Award Lectures presented by Sabine Flitsch – Royal Society of Chemistry Interdisciplinary Prize 2014, Gideon Davies – Royal Society of Chemistry Khorana Prize 2014 and Glyn Hemsworth – Biochemical Society Early Career Research Award. For more information and to book your place please visit our event page. Professor Christian Hackenberger has joined Organic & Biomolecular Chemistry as an Associate Editor. We are delighted to welcome him to the team and look forward to working with him over the coming years. 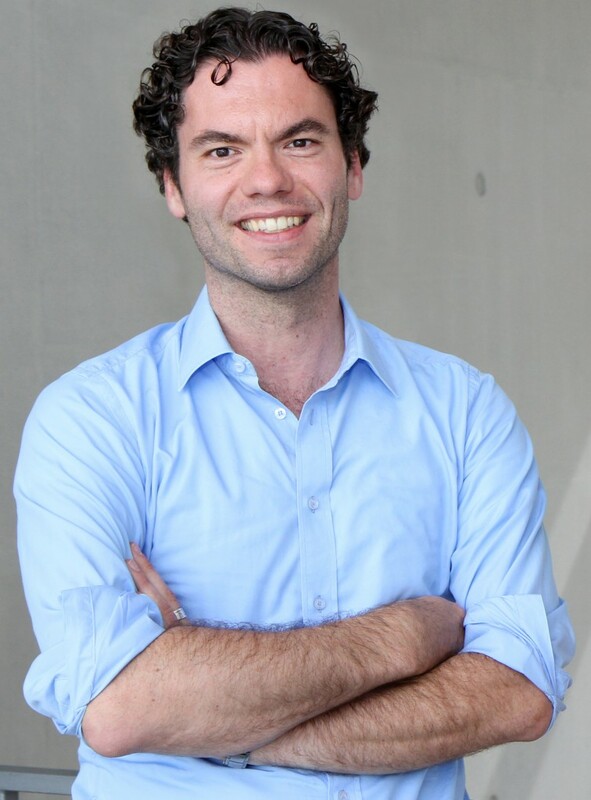 Christian completed his graduate studies with Prof. Sam Gellman (Univeristy Wisconsin-Madison) and his doctoral work with Prof. Carsten Bolm at the Rhine-Westphalia Institute of Technology Aachen. After his postdoctoral stay in the group of Prof. Barbara Imperiali at MIT he started his own lab at the Freie Universität Berlin as a FCI-Liebig-Scholar and Emmy Noether Fellow in 2005. In 2012, he accepted a position as the Leibniz–Humboldt Professor for Chemical Biology to the Leibniz Institut for Molecular Pharmacology and the Humboldt Universität zu Berlin. Organic synthesis is often heralded as more art than science. An organic chemist’s eye for complexity, breaking down structures into simpler forms, is honed and nurtured over decades. But, is it possible to take this seemingly intangible skill and quantify it, putting a simple number on how complex a chemical structure actually is? Process chemists Martin Eastgate and Jun Li, at Bristol-Myers Squibb (B-MS) in the US have developed a tool to do just that, generating a unique index they have termed a molecule’s ‘current complexity’, which also accounts for changes over time due to the impact of new technologies. This one-day meeting aims to provide an update on several areas of crop research, including identifying target proteins for crop protection ingredients, the synthesis of new crop protection agents and understanding the mechanisms of resistance and immunity in plants and insects. If you are working in organic synthesis, chemical biology or biochemistry in relation to crop science, this meeting will provide an opportunity to catch up on the latest developments. Speakers from academia and industry from across Europe will come together to present and discuss the latest developments in this area. 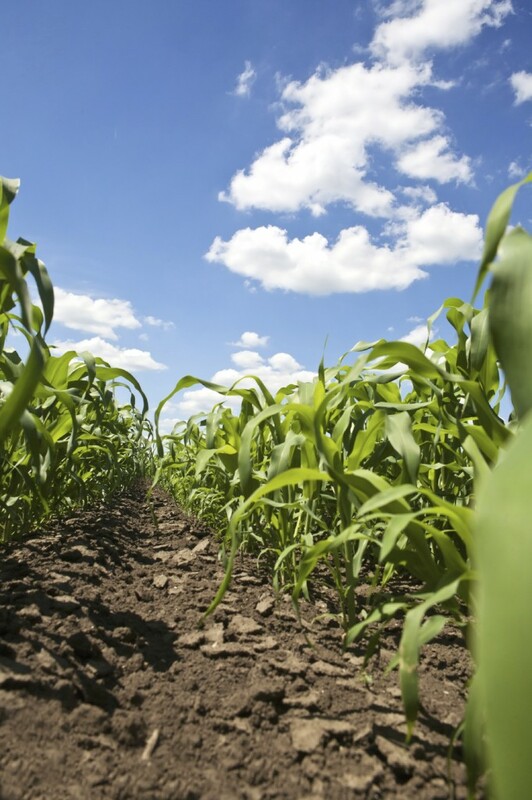 The meeting is jointly run by the Royal Society of Chemistry, the Society of Chemical Industry Agrisciences Group and AGRI-net, the agriscience chemical biology network. For more details and to register, please visit the website. We are delighted to announce that Professor Andrei Yudin has become the Chair of the Editorial Board for Organic & Biomolecular Chemistry. For the past 3 years Andrei has been handling manuscripts for OBC as an Associate Editor, but with his move to his new role he will no longer be handling manuscripts himself. The previous Chair, Professor Jeff Bode, passed over the reins to Andrei at the begining of 2015, and this brings his time on the OBC Editorial Board to a close. Professor Paolo Scrimin‘s time on the Editorial Board has also drew to a close at the end of 2014. We would all like to thank both Jeff and Paolo for the many years of service and the invaluable contributions they have made in helping to guide the journal. 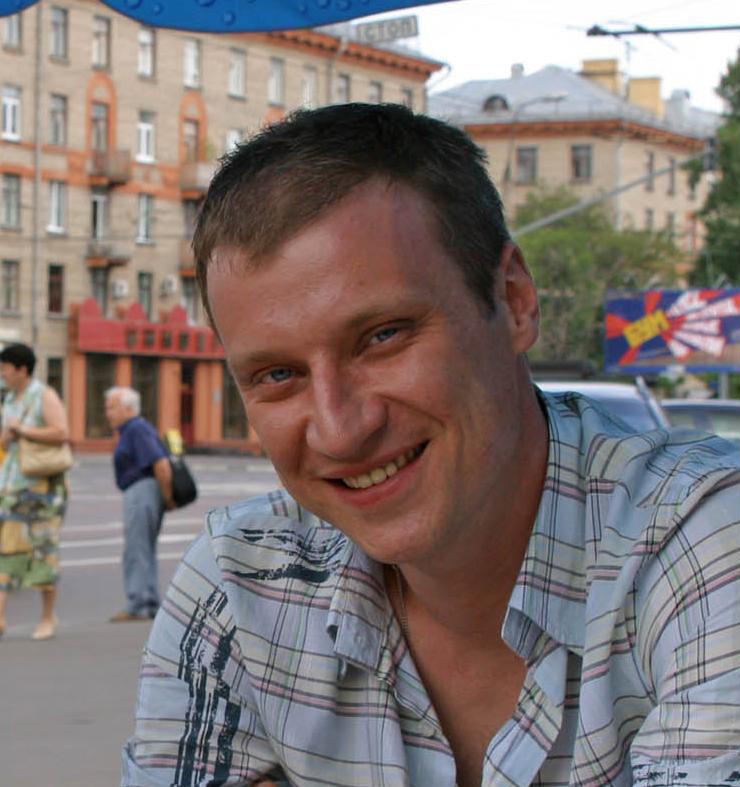 Professor Andrei Yudin obtained his B.Sc. degree at Moscow State University and his Ph.D. degree at the University of Southern California under the direction of Professors G. K. Surya Prakash and George A. Olah. He subsequently took up a postdoctoral position in the laboratory of Professor K. Barry Sharpless at the Scripps Research Institute. In 1998, he started his independent career at the University of Toronto. He received early tenure, becoming an Associate Professor in 2002, and received an early promotion to the rank of a Full Professor in 2007. Amongst Professor Yudin’s awards are the CSC Award in Combinatorial Chemistry, the 2004 Amgen New Faculty Award, the 2010 CSC Merck-Frosst Therapeutic Center Award, the 2010 Rutherford Medal of the Royal Society of Canada, the 2011 University of Toronto Inventor of the Year Award, and the 2015 Bernard Belleau Award in Medicinal Chemistry. Professor Yudin is a Fellow of the Royal Society of Canada. Andrei also maintains a science blog – Amphoteros – that aims to illuminate the ongoing synthetic and chemical biology efforts in his lab and to discuss general advances in science, both from the past and present. Below is his blog following our Editorial Board meeting at the end of last year. Make sure you don’t miss out on the latest journal news by registering your details to receive the regular Organic & Biomolecular Chemistry e-alert. Can you explain the importance of chemistry to human health in just 1 minute? If you’re an early-career researcher who is up to the challenge, making a 1 minute video could win you £500. The chemical sciences will be fundamental in helping us meet the healthcare challenges of the future, and we are committed to ensuring that they contribute to their full potential. As part of our work in this area, we are inviting undergraduate and PhD students, post-docs and those starting out their career in industry to produce an original video that demonstrates the importance of chemistry in health. We are looking for imaginative ways of showcasing how chemistry helps us address healthcare challenges. 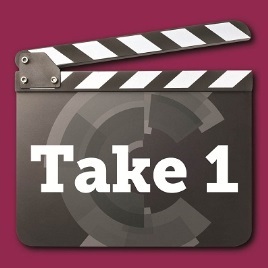 Your video should be no longer than 1 minute, and you can use any approach you like. The winner will receive a £500 cash prize, with a £250 prize for second place and £150 prize for third place up for grabs too. Stuck for inspiration? Last year’s winning video is a good place to start. John Gleeson’s video was selected based on the effective use of language, dynamic style, creativity and its accurate content. The closing date for entries to be submitted is 30 January 2015. Our judging panel will select the top five videos. We will then publish the shortlisted videos online and open the judging to the public to determine the winner and the runners up. For more details on how to enter the competition and who is eligible, join us at the Take 1… page. The following Organic & Biomolecular Chemistry articles have all been recommened by the reviewers of the articles as being particularly interesting or particularly significant research. These have all been made free to access until 30th November. The order they appear in the list holds no special meaning or ranking.